SESSIONS HAVE NOW FINISHED UNTIL 4TH SEPTEMBER 2018. 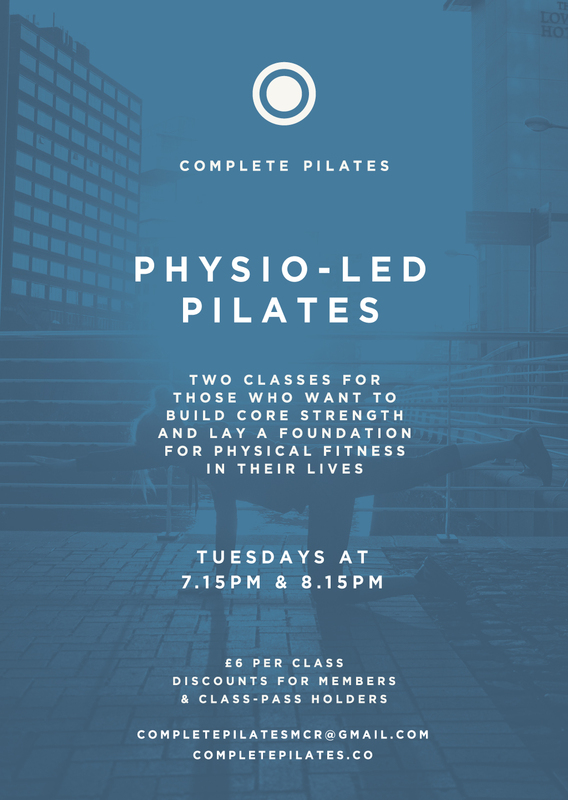 Complete pilates is a new pilates class run by a Chartered Physiotherapist and is ideal for any level of ability. 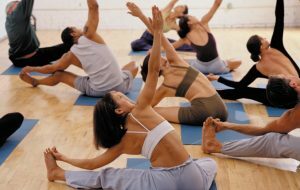 Pilates is a form of exercise, developed by Joseph Pilates, which provides strength, flexibility, tone as well as rock hard abs. It is also a perfect foundation for any other sport and prevents injuries. 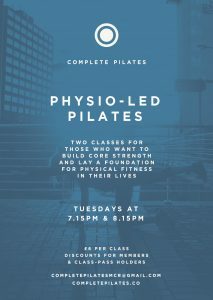 I have been qualified as a Physio for over 15years and have taught Pilates for over 10 of them. I am a certified matwork Pilates Instructor with the APPI and have taught in a variety of settings. I try and tailor the exercises to meet individual levels within the class. Prices and discounts for members.